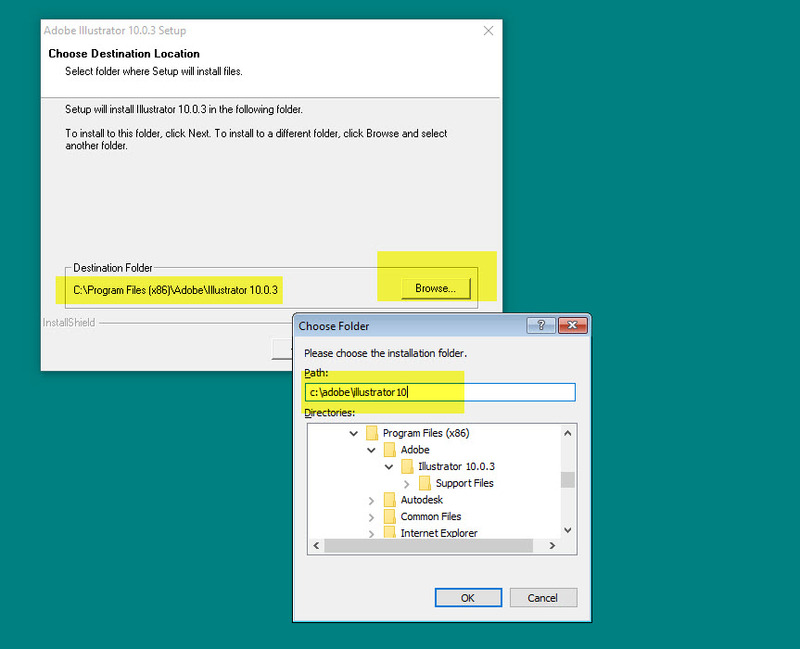 Now you can happily run your Rhino 3 on Windows 7, Windows 8 and Windows 10! 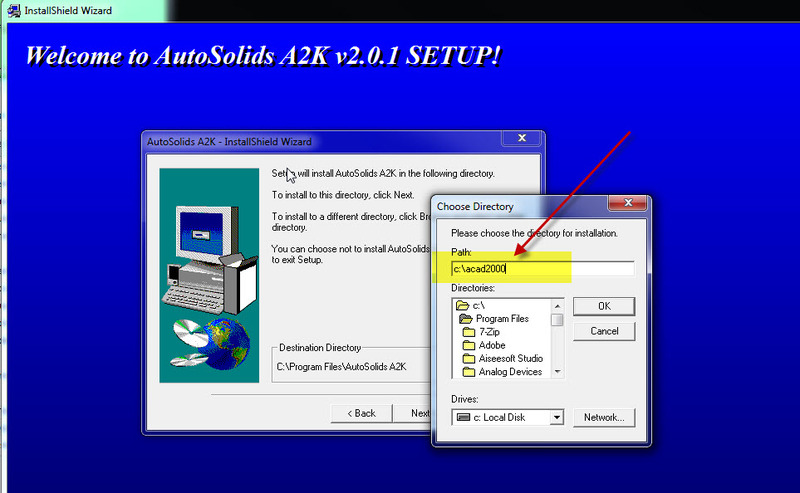 NOTE: This solution only works with an Autodesk Inventor Series 2008 installation media. 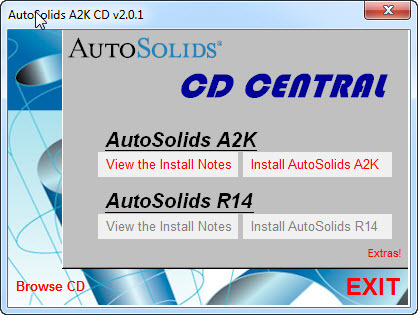 IMPORTANT: If you have more than one CD, copy them all to the same c:\Autodesk\CDs\InventorSeries2008 folder – overwriting any existing files and folders. 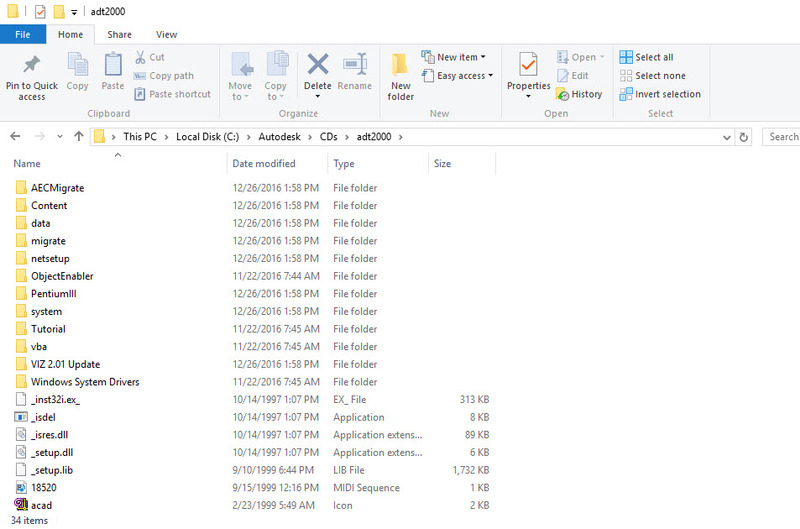 Start the Longbow Converter tool, select the 1st tab, pick the c:\Autodesk\CDs\InventorSeries2008 folder. 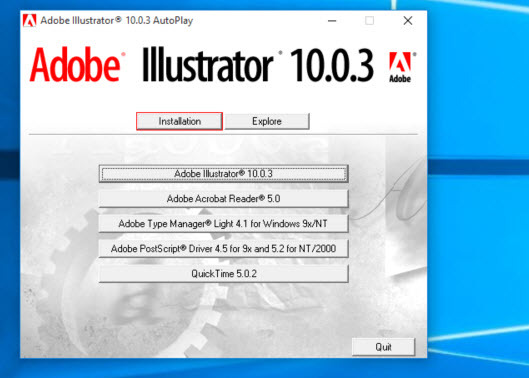 Once the conversion process is completed, click the “Run Setup/Install AutoCAD…” button to bring up your Inventor 2008 setup program as normal. 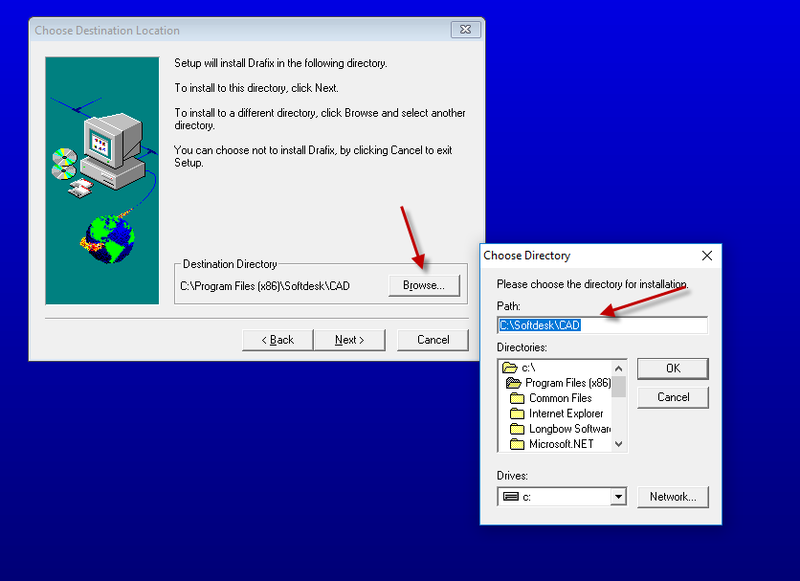 Now you can happily run your AutoCAD Mechanical 2008 on Windows 10, Windows 7 or Windows 8.